Hogwarts will never be the same! 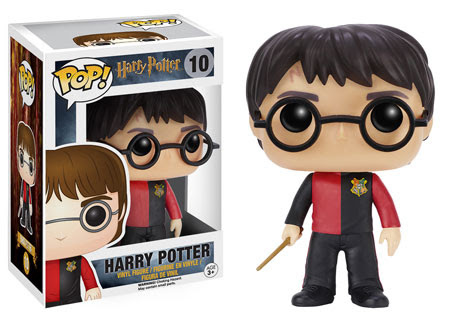 Cute and small collectible keychains are on the way featuring The Boy Who Lived, Harry Potter. 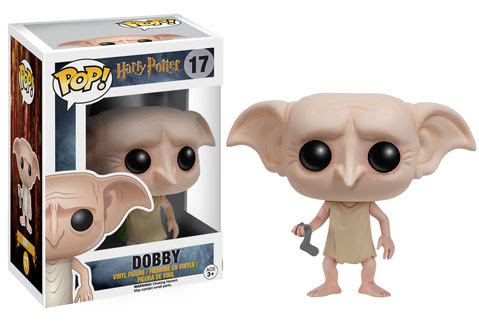 Also available will be Hermione Granger and Dark Lord Voldemort! These are Pocket Pop keychains by Funko! Funko Pocket Pop! 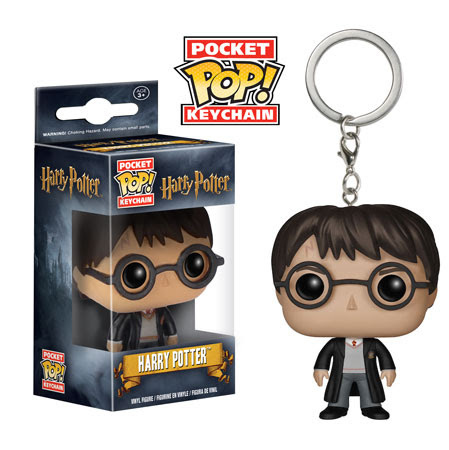 Keychains Harry Potter. Loving the detail, you can’t go wrong with Pocket Pop’s!